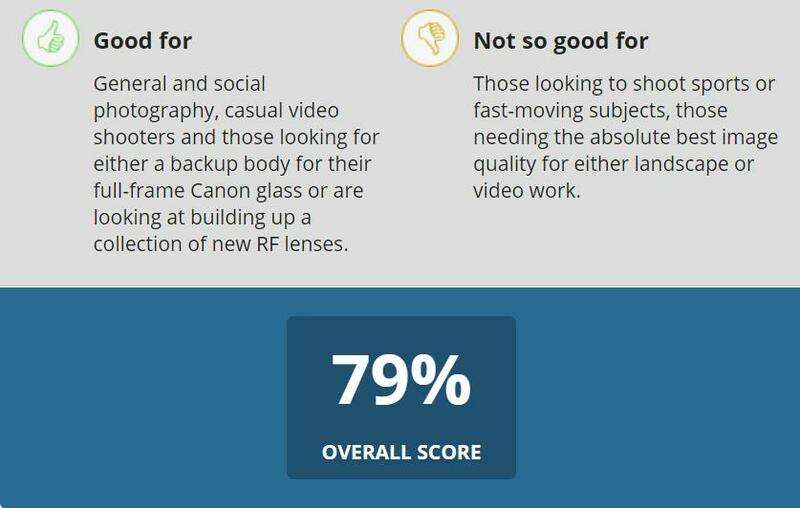 DPReview has completed their full in-depth review for the Canon EOS R (Amazon, B&H, Adorama) full frame mirrorless camera, and the new Canon EOS R achieved an impressive 79% overall score at DPReview. With a 30MP sensor, fantastic color reproduction and on-sensor autofocus, the EOS R can produce some beautiful photographs with pinpoint-accurate focus. But it’s Canon’s first mirrorless full-frame camera, and in many ways, it shows. 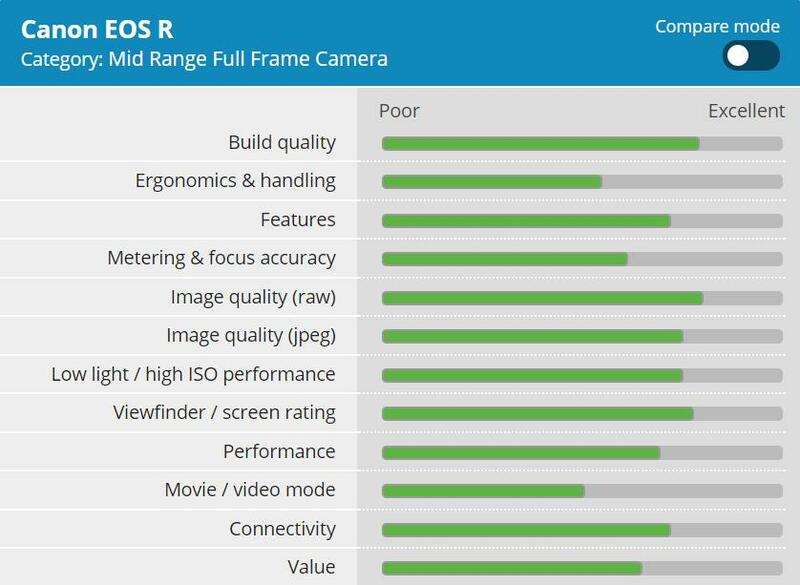 The ergonomics feel unfinished, and for the same or less money, you can find better video, more dynamic range and faster burst speeds elsewhere. 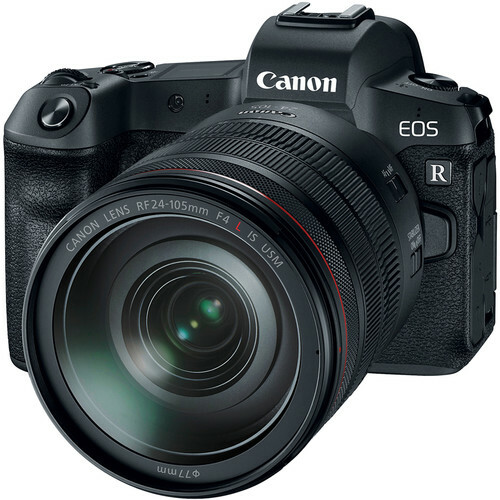 But we have to admit that Canon’s new RF lenses are simply spectacular, and at this time, the EOS R is the only way to get to use them.